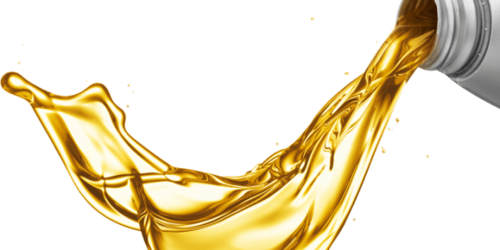 We supply/export these following base oil to real buyers worldwide. Buyer are higly welcome to trade with us when he has the capacity to buy any of the above product. New buyers can visit our office, if they want to do so. Much thanks.